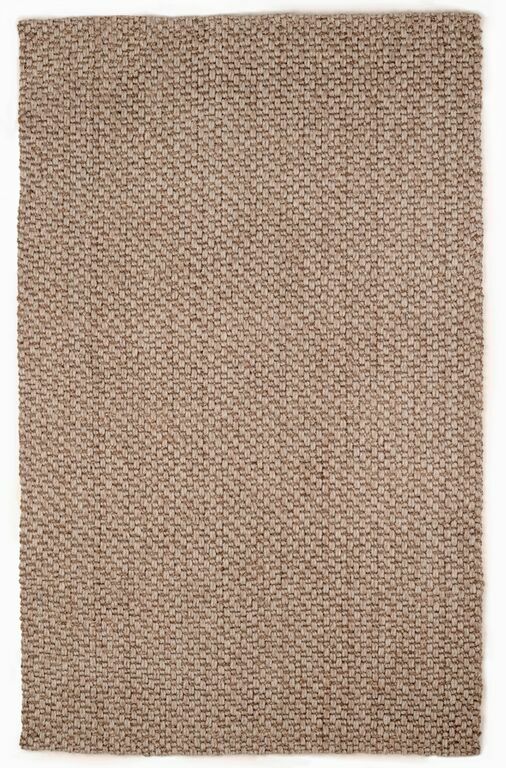 The Confluence Collection by Anji Mountain presents a captivating combination of two uniquely complementary yarn types--bamboo viscose and natural jute. 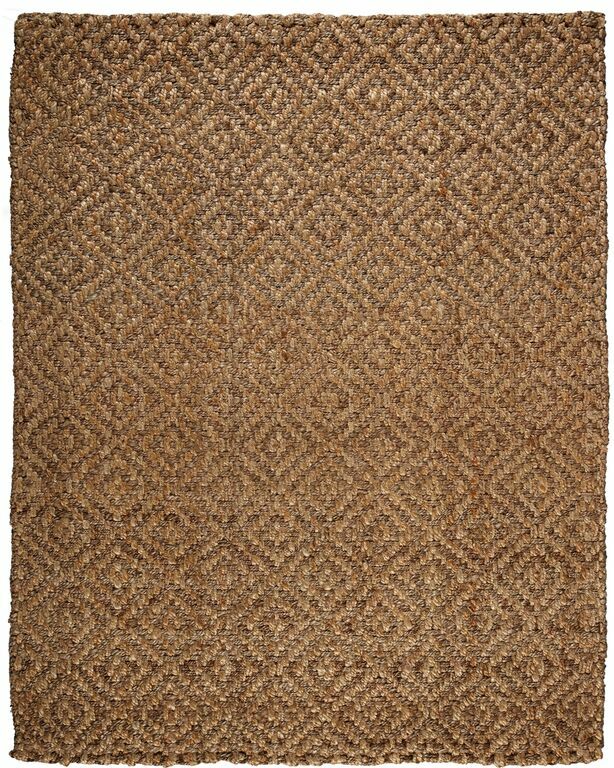 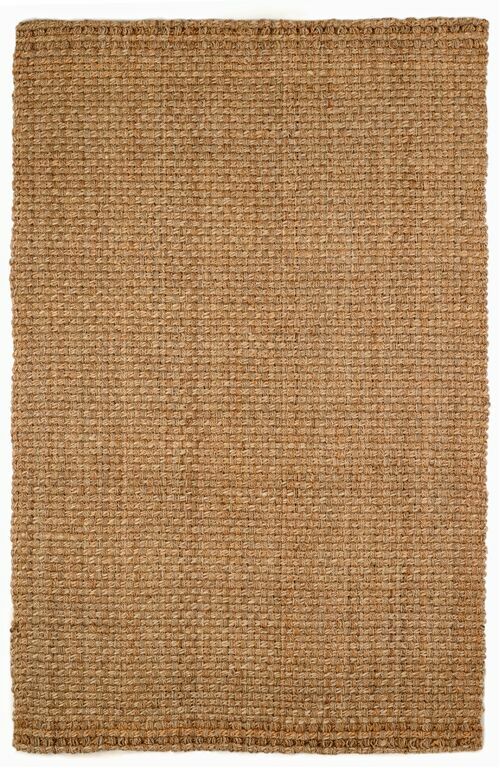 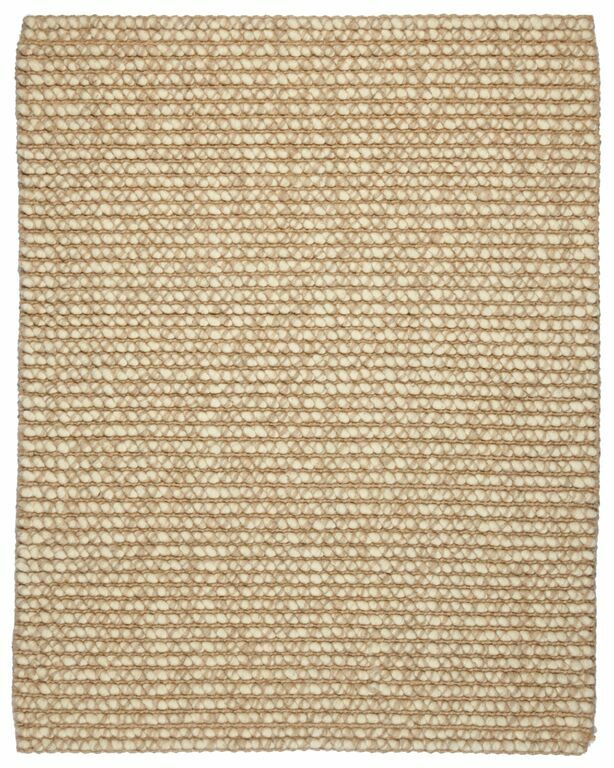 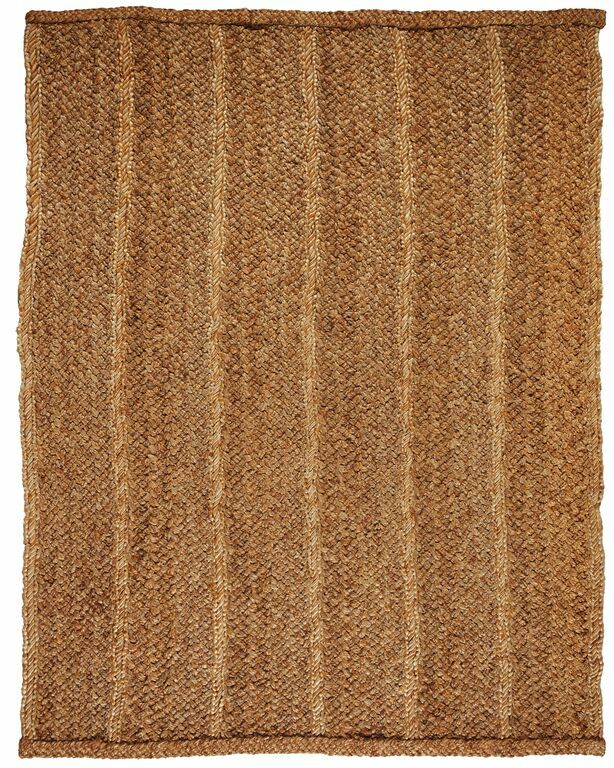 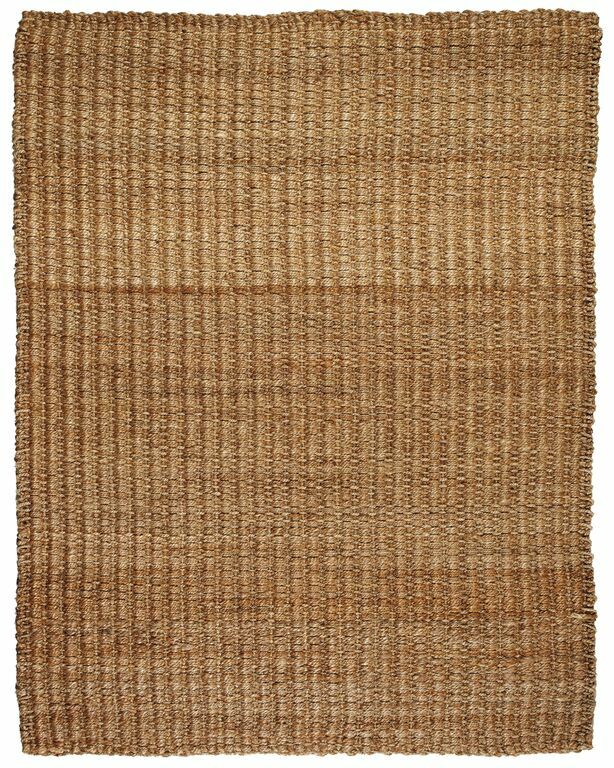 Bamboo viscose provides shimmer and silky softness while jute delivers a natural, earthy counterpoint. 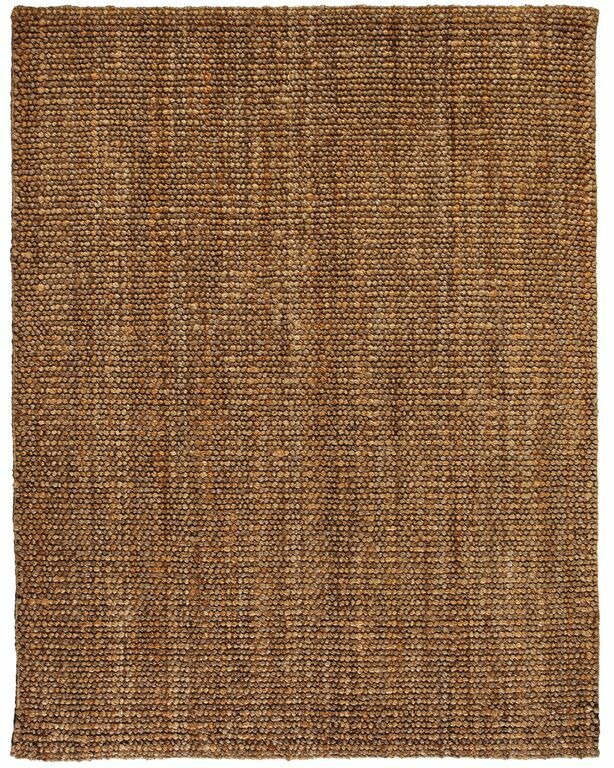 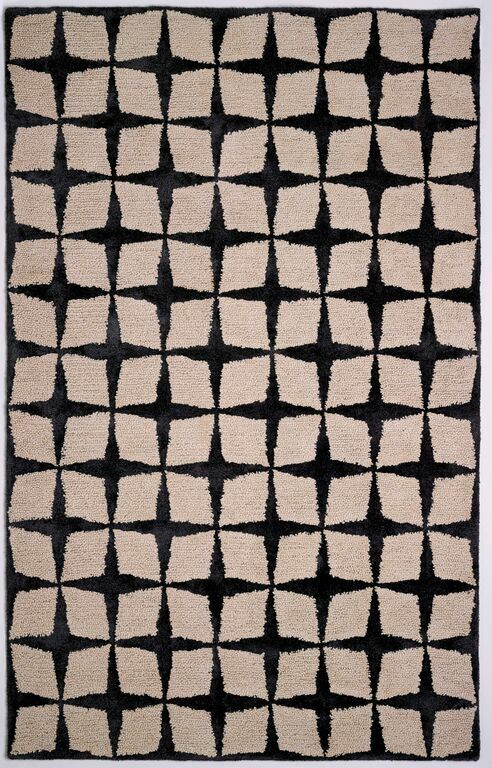 Magnolia features a playful leaf pattern in jute which is overtufted to great effect on a base of bamboo viscose in a cool, inviting color palette of charcoal gray and natural brown jute.